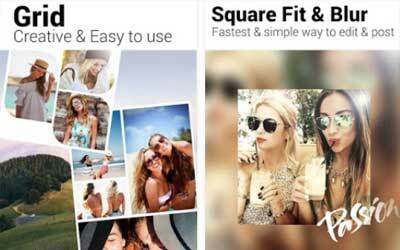 This is old version Photo Grid 5.224 apk for Android, you can install it if you want to downgrade or install old app. It is top Photography apps from Cheetah Mobile Inc. (RoidApp). New design for camera & photo select page. Community supports account login by email.